Has the Real Estate Market Reached Its Peak? 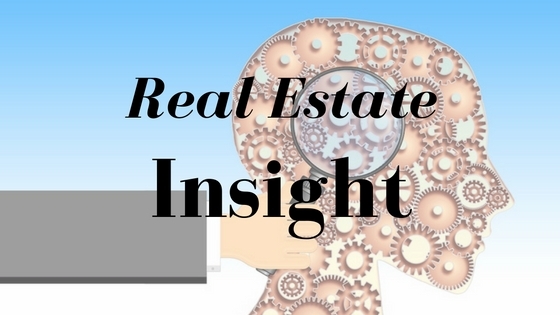 More than half of respondents to an NREI survey conducted in July said the real estate cycle has reached its peak. The percentage of survey respondents who believe we are currently at the peak of the market totaled 52 percent.